Pittsburgh Child Support Lawyers | Lisa Marie Vari & Associates, P.C. In Pennsylvania, child support is payable until a child reaches eighteen years old or graduates from high school, whichever occurs later. If a child is physically or mentally disabled, child support could be payable for a longer period of time. The amount of child support that is payable in a Pennsylvania child support case is based upon the monthly after-tax incomes or earning capacities of the child’s parents. How Is Income Defined under PA Child Support Laws? If a person has unreported income such as tips or is paid “under the table”, this income is also considered in the support calculations. Furthermore, if a person does not have any income, but is capable of working, the parent may be assessed with an earning capacity that is equivalent to what that person could earn given their education, skills and prior employment history. Once the parents’ monthly net incomes are calculated, PA child support laws require the Family Courts to apply the Pennsylvania Child Support Guidelines to determine the amount of support payable for the children. The PA Child Support Guidelines are formulas that consider the income of the parents and the number of children, amongst other factors. In addition to the Pennsylvania Support Guideline amount, an order for child support may also require payment of a portion of other costs such as medical coverage for the dependent spouse and/or children, medical expenses not covered by insurance, and day care costs incurred while the custodial parent is working or going to school. Child support may be established below the Guidelines for PA child support if the parents have shared physical custody or the payor has other children to support. In some cases, a child support order may be combined in an order with an amount payable for spousal support, APL, or alimony and may also include provisions regarding payment of the mortgage on a marital home and/or health insurance. If a combined order for child and spousal support, APL, or alimony is entered, there may be significant federal tax consequences if an unallocated order is entered by the court. Please consult with a tax professional for additional advice in this situation. Our Pittsburgh child support lawyers have represented hundreds of parents fighting for a fair child support order. There’s many reasons why we’re different that many other Allegheny County child support lawyers and why you should hire us. One reason is because we welcome complex child support cases involving high income cases, hidden income, or complicated tax issues. Our PA family law office routinely accepts child support cases in Allegheny County, Beaver County, Berks County, Butler County, Clearfield County, Lawrence County, Mercer County,Washington County, and Westmoreland County. Our Pittsburgh child support attorneys accept support cases in other PA counties such as Armstrong County, Erie County, Fayette County, Greene County, Somerset County and Venango County on a case-by-case basis. 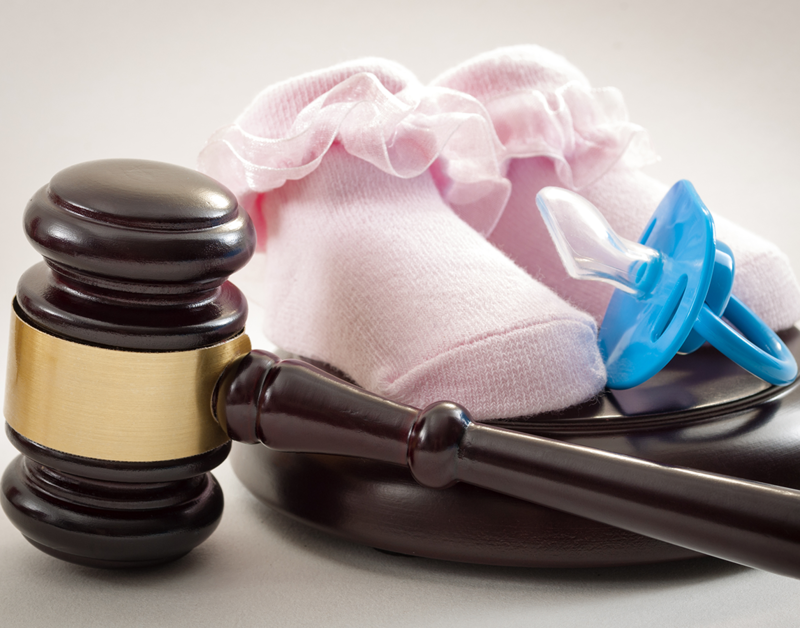 Click the following link to learn more about Pennsylvania child support laws.